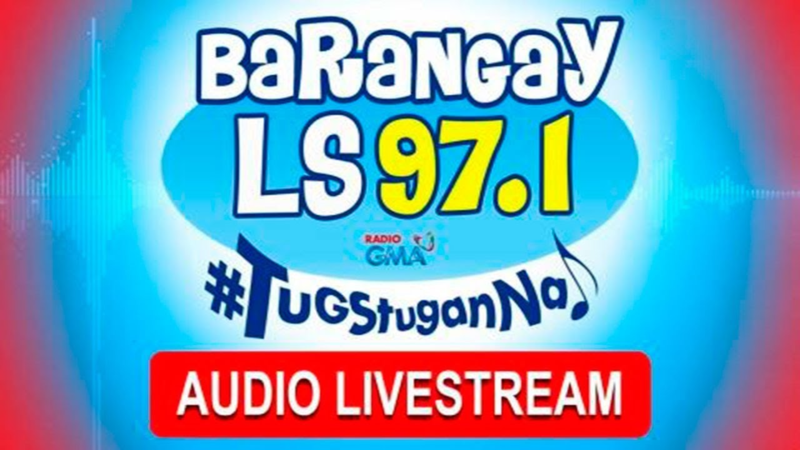 DWLS FM Barangay LS 97.1 live audio streaming has been the most requested by listeners and fans from overall the world. Especially from OFW listeners, they have been asking and looking for reliable internet streaming of the station. It used to be that only DZBB is the only GMA radio station streaming on the web. But now, DWLS finally has their own webcast. To tune, visit http://www.gmanetwork.com/radio and there you will have an option to listen to DZBB AM or DWLS Barangay LS 97.1. Opening the link will point to a popup window so make sure you web browser allows popups. Then it will display an embedded audio player using YouTube. This means DWLS is streaming their radio broadcast using YouTube. You cannot find though the live streaming video if you search it on YouTube website or YouTube app that is because the video is unlisted. Now there are many benefits to streaming your radio station’s broadcast to Youtube, first it is free, reliable and the reach is unbelievably wide. There is also this opportunity to monetize the streaming using ads or superchats and memberships given that their streaming video is uploaded by their verified GMA Network channel account. There are however downsides too. If you don’t like other websites embedding your video that can be tricky although you turn off the embed option, that means your listeners can only listen or watch to your streaming video from the YouTube website or YouTube app. Now that is a double edged sword for GMA because they want to embed their video onto their own webpage, disabling the embedding option means they cannot embed their video onto their own website, which by the way is also monetized by Adsense. Another downside that the Content ID or Copyright matching on YouTube is aggressive. Even with a verified and known major YouTube channel owner like GMA Network they are still not spared from the copyright strikes or Content ID matches on YouTube. This means anytime, their streaming video can be taken down which is bad for listeners. Unless of course they have a special arrangement with YouTube they will be spared from that. The good news is that the listeners are the winners, finally they can listen to their favorite radio shows on DWLS Barangay LS 97.1. It is clear though if this streaming capability is available to listeners outside the Philippines.